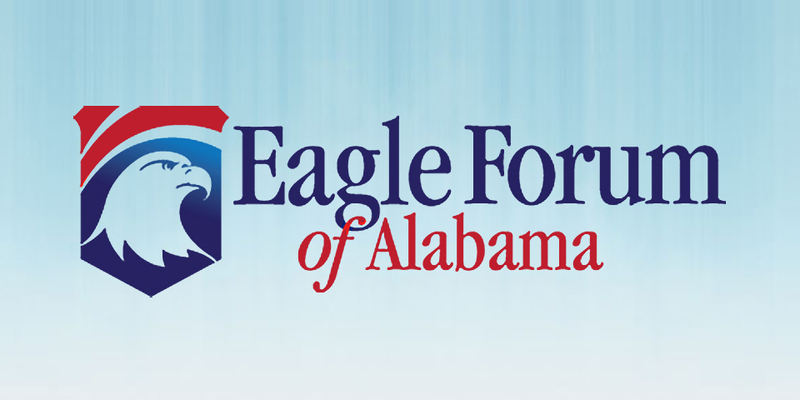 Eagle Forum of Alabama would like to thank Representative Arnold Mooney for his sponsorship of Alabama House Resolution mourning the death and celebrating the life of Eagle Forum founder Phyllis Schlafly. Phyllis passed away on Monday, September 5, 2016. The following letter regarding a Constitutional Convention was sent from Eunie Smith to Alabama Legislators on May 6, 2015. “I completely oppose an Article V Convention. It is a dangerous threat to our values and our Nation. Congress or judicial activism would likely require that the voting at such a convention be in proportion to population, and thereby dominated by liberal states. They would probably put a right to abortion and homosexual marriage into the Constitution, and repeal the Second Amendment. There is nothing good that can result from an Article V Convention, because Congress and the Courts will not feel restrained by a new amendment any more than they comply with existing text. Even proposing an Article V Convention has the harmful effect of devaluing the Constitution we cherish. Proponents of a Constitutional Convention have insisted that a Convention could be limited to the one issue of a Balanced Budget. However, Yellowhammer quoted the House Sponsor as saying that the “Convention would be limited to a small set of issues….” Unfortunately, such limiting is wishful thinking because a convention once convened, is a law unto itself. All it takes is a majority proclaimed by the chairman of the Convention, and anything goes. Copyright (C) 2016 Eagle Forum of Alabama All rights reserved. America is waking up to the truth: NO ONE NEEDS PLANNED PARENTHOOD. Join the largest national protest of Planned Parenthood this country has ever seen! By now, you’ve most likely seen the undercover videos showing Planned Parenthood doctors callously discussing how to dismember aborted babies and sell their body parts for profit. Perhaps you even watched the recent hearings, where Cecile Richards, President of Planned Parenthood, finally had to admit on public record that 86% of Planned Parenthood’s revenue comes from one thing: abortion. No one needs Planned Parenthood. Not in our state and federal budgets. And certainly not in our city of Birmingham. That’s why you are invited to join Alabama citizens of compassion and conscience for the National Day of Protest against Planned Parenthood! This protest will be one of HUNDREDS of events coast-to-coast on October 10, in cooperation with a coalition of more than 40 pro-life groups. It will be the largest national protest of Planned Parenthood this country has ever seen. You don’t want to miss it! Mark your calendar and bring your friends — especially those who haven’t been out on the front lines like this before. Let’s be the truth tellers in this nation! We may never have a better opportunity to strip Planned Parenthood of their massive $500 million taxpayer subsidy and expose the truth about this corrupt organization. Plan to attend today. Abortion Recovery Alabama, with Mitch Kelley leading songs of worship. Please forward this invite to all of your friends! For more information on the national event, visit www.protestpp.com. 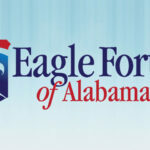 To donate to Eagle Forum of Alabama, click one of the links below. Last year, we commended the Alabama legislature for having passed the toughest anti-illegal immigration law in the United States. Now the trick is to keep it that way. The law has already been partially upheld in federal court, so we’re off to a good start, but we recognize that some tweaks may be necessary. We are currently evaluating the proposal by the original bill’s sponsor, Rep. Micky Hammon. Keeping in mind that we still have questions that need to be answered and expert opinions to consider, we have several initial thoughts. First, we are concerned about the sheer number of changes that are made. The new version of the bill looks a lot different from the original version and we are worried the courts will think so too. In fact, 22 of the 34 sections in the bill are changed–that’s a full two-thirds of the legislation. Specifically, we’re worried the 11th Circuit might decide not to hear the current case since the bill they are now evaluating would no longer exist in that form. This would mean we would have to start the entire legal process over again, and it could take years before we get closure on the law. Our second concern is that a lot of the provisions being tweaked have already been upheld by the courts. For example, HB56 requires a law enforcement officer during a lawful stop, detention, or arrest to conduct an immigration status check of individuals if the officer reasonably suspects the individual is illegally in the United States. (SeeH.B. 658, p.37; Ala. Code § 31-13-12). HB658 limits the requirement to conduct immigration status checks to only situations where an individual is arrested or issued a traffic ticket. 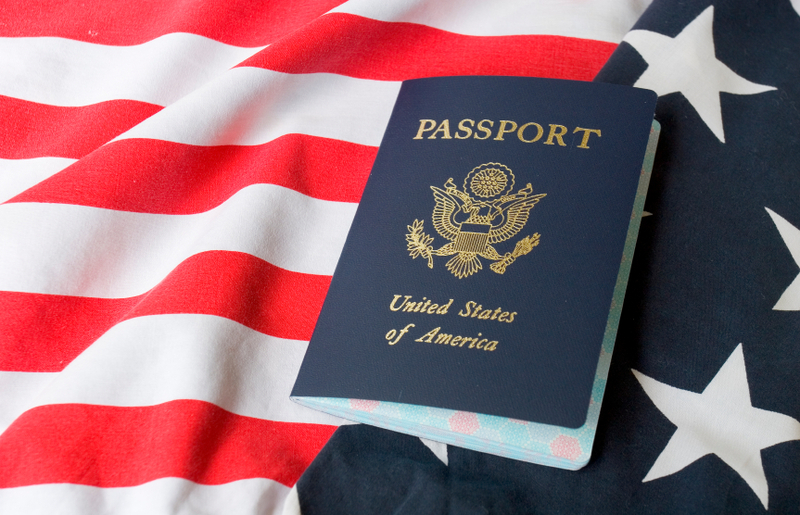 It expressly allows for immigration status checks of the passengers in a car, if the driver has been arrested or issued a traffic ticket. (H.B. 658, p.37) The original provision was not enjoined by the court in the current lawsuit and we question the need for changes. Finally, check out the analysis below prepared by the Federation of Americans for Immigration Reform. Please take a few minutes to review their assessment of the changes. We share their concerns that many of these changes weaken the legislation. Made social networking sites such as YouTube, Facebook and Twitter responsible for content posted by their users. Mandated the use of deep packet inspection by ISPs to watch all traffic of all users. Some of these controversial provisions were taken out in committee. But the changes don’t go far enough to negate the censorship concern. As it is currently drafted, this is how SOPA would work: First, it allows the U.S. Attorney General, as well as individual intellectual property holders, to sue allegedly infringing sites in court. The site would have to be proven to be a foreign site “directed towards” the U.S. and that it would be subject to seizure if it were U.S.-based. Alternatively, a suit could be brought by a private plaintiff, who would have to show that the site is “dedicated to theft of U.S. property.” That test, in turn, can be met if the site or a portion of the site is “primarily” designed, operated, or marketed to “enable or facilitate” infringement. 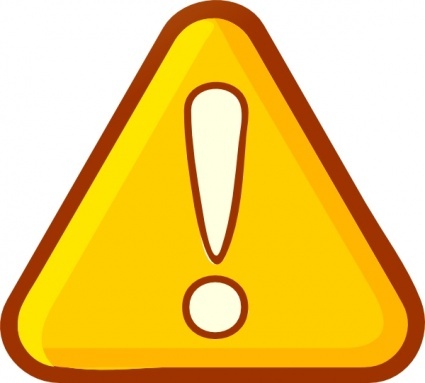 The bill requires that attempts be made to notify the website operator of any such legal action, but legal proceedings would go forward even if no response is received. Bar Internet advertising firms from placing online ads from or to the affected website. In cases brought by a private party, only the restrictions on payment networks and advertising firms would apply. One particular controversial provision that would have allowed intellectual property holders to trigger the above described third party restrictions based on their own unilateral determination that a site was violating their property rights was taken out. Now, as noted above, intellectual property holders will have to get a court order to trigger these restrictions. Gattuso lists several other concerns with the current version. While this is better, it is not good enough. When considering regulations, we must look at the potential benefit vs the cost. The risk of starting a slippery slope with this legislation is too great. More importantly, there are other ways we can address the problem and achieve the same result–see the Wyden/Issa proposal. Bottom line: SOPA is a huge risk and even with improvements it still has the potential to bring federal censorship of the internet to a whole new level.